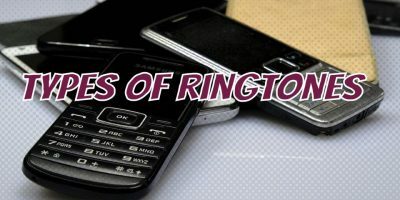 How Many Types of Ringtones Are There? 1.1 Why Convert Video to MP3? 1.2 Why Choose MP3 As Preferred Audio Format? This is a quick guide on how to convert video to MP3 audio without paying for software. Why Convert Video to MP3? Sometimes the best audio would be contained in a video. For example if there’s a good learning video where the visuals pretty much distracts you and you find the audio more valuable than the dull visuals, you would want to extract the audio so that you listen to it separately and fully focus on the content. Examples of this could be videos of interviews with experts, TED Talks or Webinars. Maybe you love a soundtrack in a movie and want to listen to it in your MP3 player while taking a walk in the park or while working. The fastest way to get hold of the soundtrack is to extract the audio from the movie clip as an MP3. Or it could be a song you love from a music video or a piece of classical music performed on a live concert captured in video. 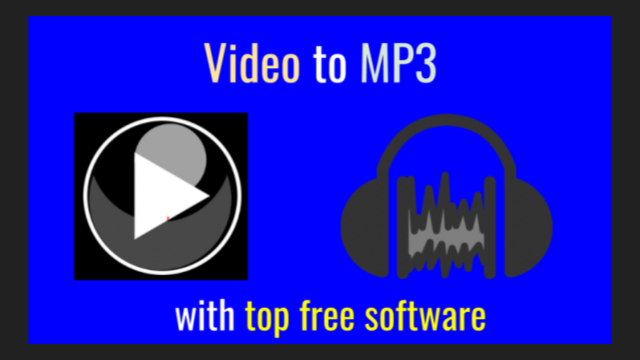 Conversion of MP3 is the quickest thing that can be done to extract audio from a video due to the availability of a free range of desktop and online free tools. These tools act as mp3 music converters. Why Choose MP3 As Preferred Audio Format? Firstly, MP3 is a versatile format that can be played in a wide range of multimedia devices. If you have an audio recorded in an Audio CD, you would need an CD player to play it. Yes, you can also play it with a computer, but you would need to go through the hassle of inserting it into a CD/DVD ROM drive. With MP3 you can play the clip in most software media players, a portable MP3 player and even on your mobile telephone. Also, you don’t have to contend with a huge file size. An Audio CD can hold up to 80 minutes of video in a blank CD-R disc. But with an MP3 audio the disc can hold up to 10 hours of audio. So, if you’re a looking to play audio in a physical media player which supports MP3, you would be wise to burn your audio files in MP3 to save you on the cost of blank CD-Rs. If you decide not to go the disc route, you can opt for flexible storage like in hard disks and MP3 players or your mobile telephones whereby you could delete and free up space when you no longer need the audio. 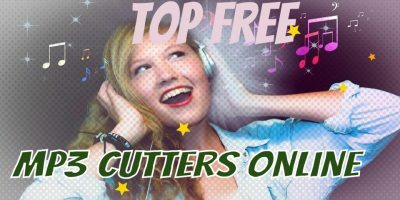 This guide will focus on free desktop video to MP3 converter freeware for Windows. If you’re using other platforms like Linux or Mac, then scroll down to check out the online video to MP3 converters. Also if you would like to convert video to MP3 without installing software, that is covered, too. If you would like to have a video 2 Mp3 converter installed in your computer, here are some free options to consider especially if you would like to convert video to high MP3 quality. This Video-2-MP3 Converter is one of the most reliable free video to audio converters available out there. Developed by DVDVideoSoft, it accepts video formats ranging from .AVI,MP4, MPEG, MOV, WMV RMVB and even the mobile 3GP format. 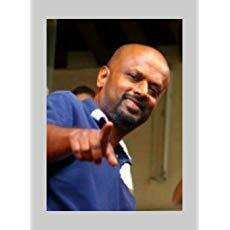 Users have given thumbs up to its performance as a free video to MP3 converter. This versatile video converter has the capability of converting between 600 video formats. The developer claims that it has been the #1 converter for six years and loved by 93 million users. Among the popular formats handled include MP4, AVI, MKV, WMV, , FLV, MOV, RMVB, Quicktime and Divx, among others. Of course it also handles video to MP3 conversion. Also, if you’re looking forward to converting web streaming videos to MP3, Freemake Video Converter is the program to have installed in your computer. 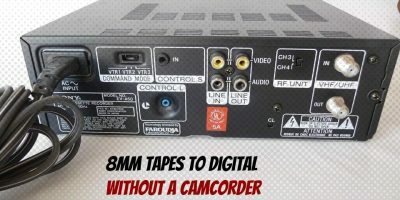 It supports video from YouTube, Facebook, Vimeo and Dailymotion, among others. Download Freemake Video Converter from the Developer’s site and try it out. If you don’t fancy installing software in your computer because of your distrust of freeware or you don’t want to go through it because you’re just converting the occasional video to MP3, then an online video to MP3 converter would meet your requirements. You have two options. The first is the extracting of MP3 audio through the use of browser add-ons or extensions. The second is through video to MP3 conversion websites. If you would like to directly extract audio from YouTube videos you could install this browser video to mMP3 free tool available for Google Chrome, Mozilla Firefox and Safari. With the browser add-on or extension installed, a link will appear on top of the video you’re playing. All you have to do is click on it and conversion to MP3 will begin. If you plan on converting YouTube videos to MP3, then this converter will come in handy. You don’t need to be logged in to your Youtube account to use this video to MP3 downloader. With the extension isntalled, a download button will appear under the video and when you click on it, the video will be converted to MP3. When conversion is completed, you’ll be prompted to download it to your computer. This extension by AddonCrop is available for Mozilla, Chrome, Opera, Yandex and Chrome-based browsers. Further details from the Developer’s Website. Of course there are dozens of video to MP3 converters out there, but the options listed above would help you get started without much ado.